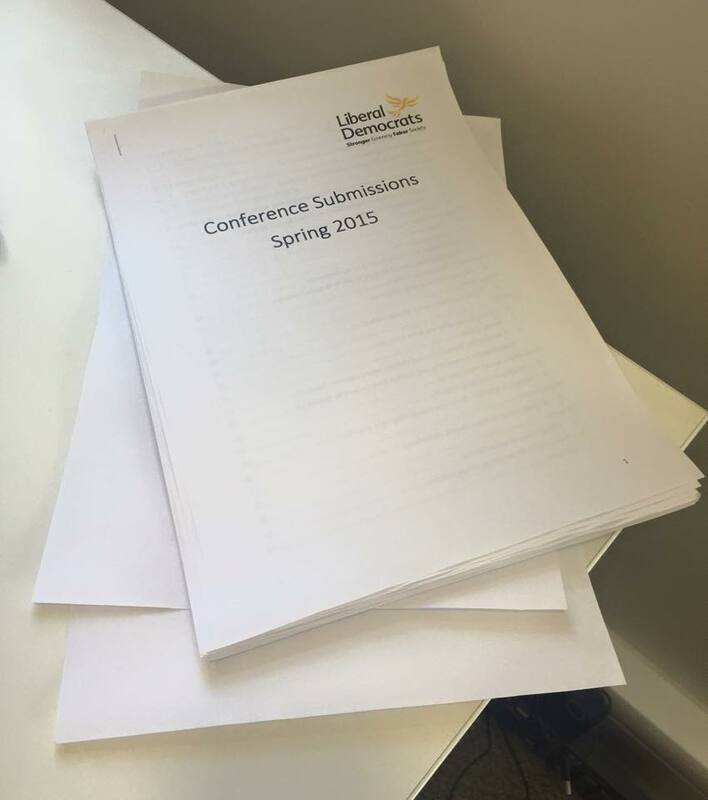 Which 22 motions did not make it to Liberal Democrat Conference? I have been posting updates on my work as a member of Federal Conference Committee (FCC) on my FCC Facebook page, but based on feedback, some people would prefer to see this hosted somewhere other than Facebook, so I will start posting FCC-related content on this blog, and linking to it from Facebook. As you have hopefully seen, the provisional agenda for Spring 2015 conference has been published. FCC is now also submitting formal reports of it’s meetings but they have yet to appear on the party-members-only committee page. As a result, the information on which motions failed has yet to be made public even though it is not a secret – so here it is. First, an FCC member who is responsible for each policy area gives a quick one minute brief on each motion including feedback received from SPAds, Ministers and HQ along with a recommendation to accept or reject the motion. At this stage, the decision is purely on the basis of the motion itself, not considering debate time available. For some motions the recommendation is uncontroversial and it goes through without discussion. For others, a short debate occurs where FCC members give their views on keeping/rejecting the motion and a show of hands takes place. FCC started out with 27 motions, (not including the manifesto motion, as FPC-submitted motions cannot be rejected) and the first pass reduced this to 14. 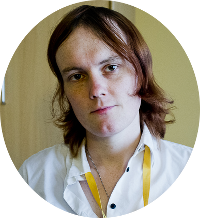 Given a substantial amount of time was given over to the manifesto debate and spring conference is shorter than autumn, there is time available at conference to discuss four or perhaps five non-emergency policy motions – just because a motion is rejected it does not mean that FCC does not like it. For comparison, spring conference in 2014 debated seven non-emergency policy motions. The second, third and fourth passes are to whittle down the list based on time available. Four more motions were dropped in round two via a vote but without debate. Short debates and votes dropped the list down again to just six motions. Four of those were motions that FCC definitely wanted to hear debated, leaving two motions to be debated head-to-head and voted on. Now, for the motions. Firstly, those rejected because they not considered suitable for debate. This is often due to wording of the motion and not necessarily because FCC does not like the topic. One key item of feedback I would give to those submitting motions is to ensure your motion is clear in terms of what it refers to (E.g. does “education” mean just children or adult education too?) and that the items in “conference calls for” have not already happened in part or whole. Energy and Climate Change: Fracking. (City of Peterborough) Rejected due to the 2 year rule: Conference does not usually re-debate a topic within 2 years. Energy and Climate Change: “Fracking” Extraction of shale gas (or oil) by hydraulic fracking. (11 Conference reps) 2 year rule. Health: Protecting our communities and children from conversion therapy. (Calderdale) Two nearly identical motions were submitted, but the longer one was preferred. Culture, Media & Sport: Harnessing the power of the creative industries (11 Conference reps) This was effectively a head-to-head debate against the Freedom of Expression in Europe motion, as the other 4 motions FCC had a choice over were clearly going to be debated. Stronger Economy, Fairer Society, Opportunity for all (Submitted by Federal Policy Committee – FCC must accept for debate) This is the manifesto motion. Zoe – thank you so much for doing this. You beat me to it! I have been sharing it with anyone who wants to know. It’s exactly the sort of thing we should be doing.